Vishwa Hindu Parishad (VHP) leader Pravin Togadia on Wednesday accused Prime Minister Narendra Modi of making U-turns on promises made ahead of the May 2014 Lok Sabha polls, including construction of the Ram temple at Ayodhya, and said his government had failed to meet people’s aspirations in four years. In a four-page letter to the Prime Minister, Togadia raised issues ranging from the Ram temple at Ayodhya in Uttar Pradesh to the ban on cow slaughter, repeal of Article 370 and 35A related to Jammu and Kashmir from the Constitution, Uniform Civil Code, and issues related to farmers and labourers. He warned the government about what he said was “rising discontent” among the people, especially those affiliated to the Sangh Parivar. Addressing a press conference here, the VHP leader reminded Modi of promises in the run-up to the last Lok Sabha polls and said selling big dreams was not enough. “Nation-building is based on truth of the work that has to be seen on the ground,” he said. “These questions are not just posed by an individual but lakhs of people associated with us through the ideology. They are baffled; and now they are upset because not just the government led by you is not seen doing anything on the ideological, socio-political and economic issues but also on many issues, there is a U-turn. “It has hurt the people associated with the (Hindutva) ideology. The political power centres are seen deviating from that very ideology,” Togadia said. 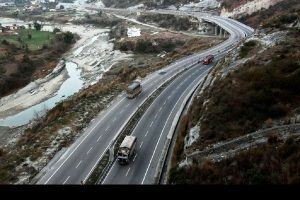 He reminded the Prime Minister that the Bharatiya Janata Party at its conclave in Palampur in Himachal Pradesh had adopted a resolution for the construction of the Ram temple through a law made by Parliament. He cautioned that time and tide don’t wait for anybody. “In fact, time has been changing. The election results in Gujarat and bypolls in Rajasthan, Madhya Pradesh, and now Uttar Pradesh, are the indicators,” he said. Taking a dig at Modi, the VHP leader said there was no point blaming previous governments and political parties for the situation prevailing now in the country after enjoying power for nearly four years. He, however, said it was never too late and sought time from Modi to discuss the issues he had raised, calling Modi his “Mota Bhai” (elder brother). 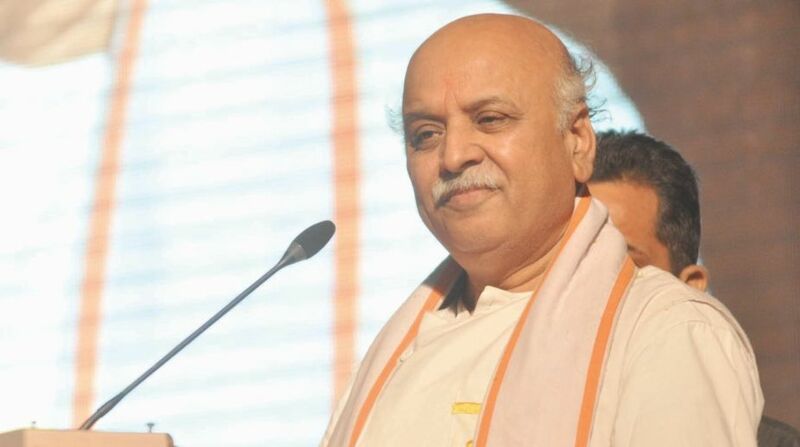 Togadia escaped unhurt in a road accident near Surat this month and voiced suspicion that it was an attempt to kill him.